Ne-Yo, and actor Sebastian Rulli. The Biggest Night in Latin Music® will take place Nov. 20 at the MGM Grand Garden Arena in Las Vegas and will air live on the Univision Network from 8 – 11 p.m. ET/PT (7 p.m. Central). A limited number of tickets are available for purchase through www.ticketmaster.com or www.mgmgrand.com. 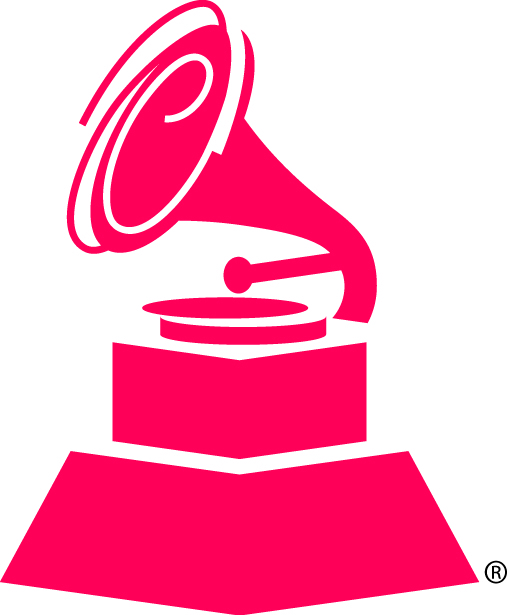 For updates and breaking news, please visit LatinGRAMMY.com as well as The Latin Recording Academy®’s social networks on Twitter (@LatinGRAMMYs) and Facebook. Carlos Santana has two nominations for Best Contemporary Pop Vocal Album for Corazón (Deluxe Version) and Best Long Form Music Video for Corazón: Live From Mexico – Live It To Believe It. Pepe Aguilar is nominated for Best Ranchero Album for Lástima Que Sean Ajenas. The 15th Latin GRAMMY Awards will be supported on radio via Univision Radio (the official Spanish-language radio network of the Latin GRAMMY Awards), and highlighted at www.latingrammy.com and www.univision.com/latingrammy, including video interviews and photos, an extensive archive of past shows, a live-blog, and dedicated forums for fans to share their excitement leading up to the live broadcast. Additionally, the telecast will be distributed internationally to more than 80 countries. Once again, LatinGRAMMY.com will offer exclusive behind the scenes coverage of the 15th Annual Latin GRAMMY Awards on Latin GRAMMY en Vivo. The live stream will include interviews from various locations including the green-carpet arrivals, The Latin GRAMMY Premiere Ceremony, backstage, and the media center beginning at 2 p.m. PT/5 p.m. ET. feature live interviews and commentary on the stars and their fashions, and will provide viewers an intimate and up-close look at Latin music’s most glamorous gala event while connecting fans with their favorite celebrities via social media. Latin music and its makers. In addition to producing the Latin GRAMMY Awards to honor excellence in the recorded arts and sciences, The Latin Recording Academy provides educational and outreach programs for the Latin music community either directly or through its Latin GRAMMY Cultural FoundationTM. For more information about The Latin Recording Academy, please visit LatinGRAMMY.com. For breaking news and exclusive content, follow @LatinGRAMMYs on Twitter, like “Latin GRAMMYs” on Facebook , and join the Latin GRAMMYs’ social communities on Foursquare, Google+, Instagram, Pinterest, Tumblr, and YouTube.